The Bachelor With A Bit Of Big Brother And Survivor Thrown In. 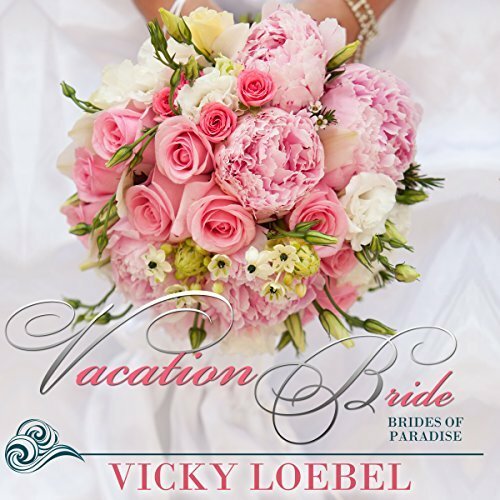 Vacation Bride is the first title in the Brides of Paradise Series by Vicky Loebel. 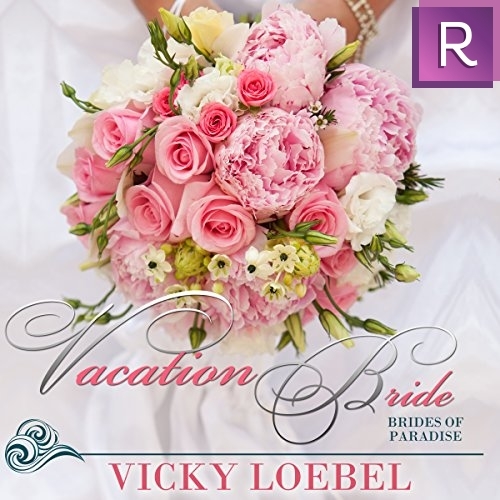 This title is now available as part of the Audible Romance Package. The ebook counterpart is available through the Kindle Unlimited program and includes a sneak peek at book #2. 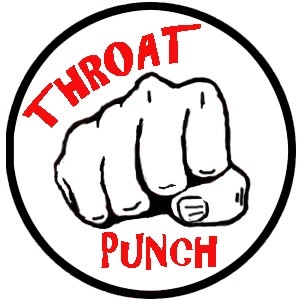 This is a PG story, but still entertaining! 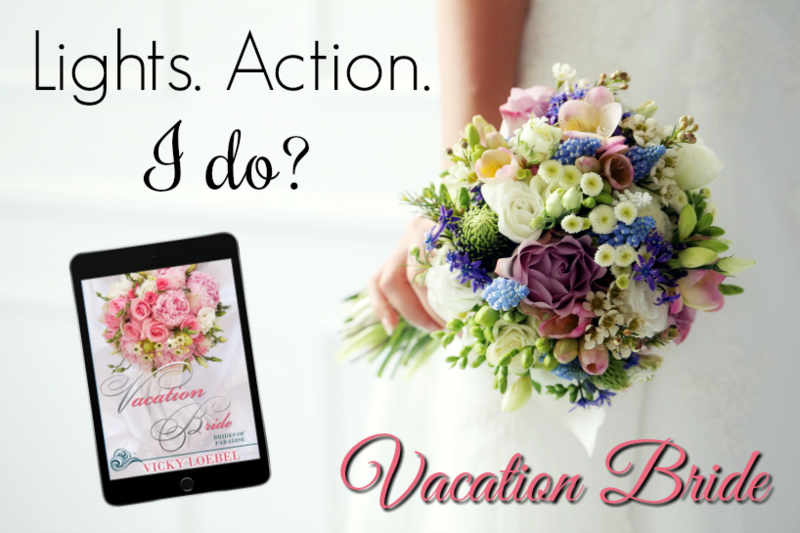 The characters are endearing and make you want hear more so you can see how it turns out for the rest of the cousins. 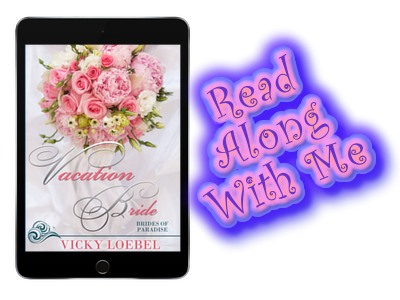 Neither one of the main characters really want to be part of the “Vacation Bride“, but do so reluctantly to benefit their loved ones. I don’t blame them, because this show is completely ridiculous! The sad thing is, I can totally see girls doing this in real life. It’s basically a combination of several reality shows in one. All participants get to bring one stylist with them, and our heroine, Anna, brings her father. Not as disastrous as you would think. 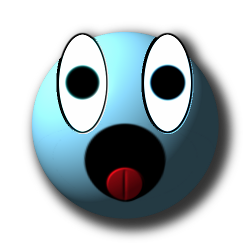 As with most reality dating show, most of the girls are B@#$hes to each other but sluts to the Bachelor, and that causes all kinds of crazy. The most crazy cake is taken by the Host of this lovely program. Trust me, she is evil! 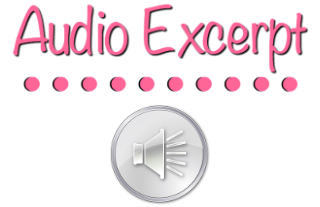 To prevent spoilers in this review, please see the Read Along if you want more details. 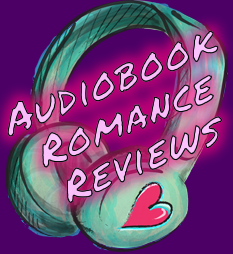 It’s worth the credit if you don’t have a subscription to the Audible’s Romance Package. 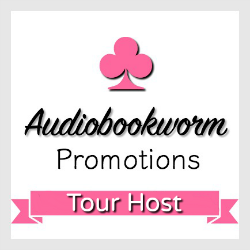 Book #2 is also in the plan and I can’t wait to listen! 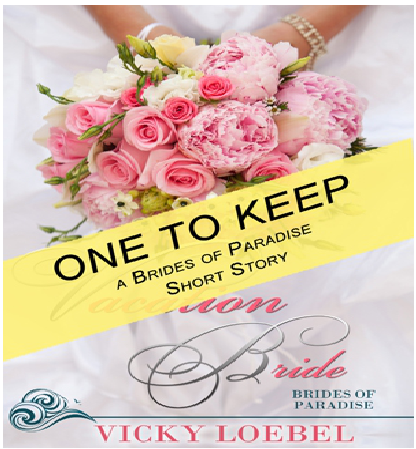 Join Vicky’s Readers Group and get a FREE copy of One to Keep, a Brides of Paradise short story. 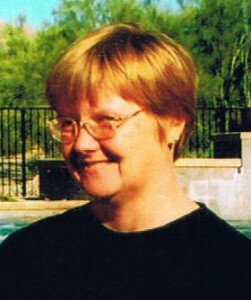 It’s about Chris’s cousin Silvanus Cooper-Andersen. 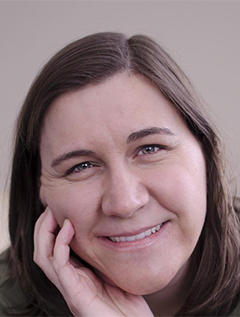 Vicky Loebel writes a good, clean story. Her characters are great. 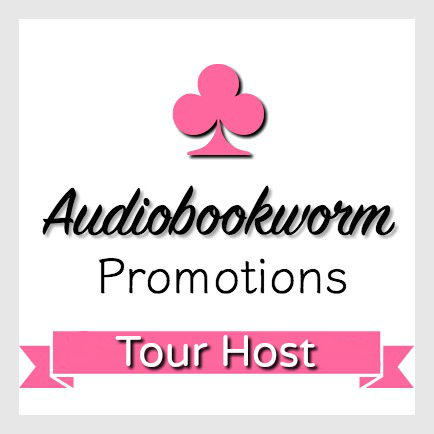 This was my first listen by her and I can’t wait to get to book two! 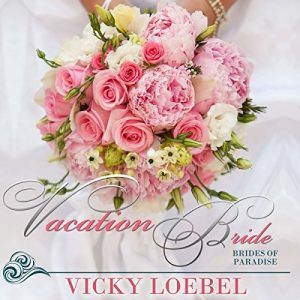 Vicky has 04 Audible Titles. Emily Beresford did well with all the characters she voices. Both male and female have clear distinction! This was my first listen by this narrator and I would definitely listen to anything else she voices. All 3 will receive a Read Along With Me as well.